Some non-profit organisations I work with invest heavily in their staff’s professional development, while others only invest in senior level staff (if they invest at all). Turnover is extremely high among charitable organisations and for a variety of reasons – compensation, stress levels, lack of appreciation and, yes, lack of growth opportunities. Lack of growth opportunities includes a lack of investment on the part of the organisation in professional development courses, conferences, webinars and similar activity. Simply put, staff become frustrated with the lack of investment and move on to more promising opportunities as a result. The ability for staff to participate in special interest groups, local committees and other sector volunteer involvement activities, which will expose them to other organisations and their counterparts in those organisations. This area has no direct cost with the exception of, perhaps, some staff time for committee work. Managers who only invest in their own professional development, or who limit it to those who surround them at the management table, are doing a gross disservice to their organisation. If you do invest in staff to attend a professional development activity, how does their experience get translated back to the workplace and how, if at all, do they communicate about the course with their team members? Some managers expect their staff to present at the next all staff meeting and to share knowledge gained. This does two things – passes knowledge gained onto others and also promotes the fact you, as a leader, have invested in your team members. In the end, it shows to your team, and your counterparts in the sector, you are a good manager and a solid leader. I spoke with the CEO of a hospital foundation a few months back about the dollar figure his organisation invests per staff person across a financial year. He told me $1,000 per staff person per year is invested. He reminded me not every staff person uses the allocation and some use more than others (if they attend the FIA Conference, for example, and one or two FIA breakfast sessions). I would venture to guess this particular organisation reaps the benefits of the investment made in staff professional development through areas such as staff retention, staff recruiting and, above all, fundraising revenue. This particular organisation has grown significantly over the last five years due to the leadership of the organisation and, it’s safe to assume, the investment made in colleagues who work at the foundation. Many people do not realise the FIA awards scholarships to members to attend courses. Likewise, not all professional development courses cost money to attend or to participate. 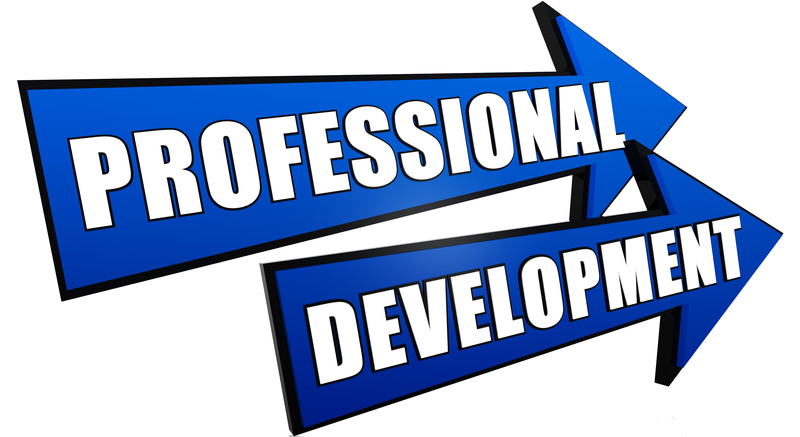 The next time a staff person resigns or you have difficulty recruiting, take a look at what you have allocated for professional development and what you, yourself, have done in terms of professional development over the last year. Perhaps the lack of investment in professional development is causing you impact beyond some simple budget savings?